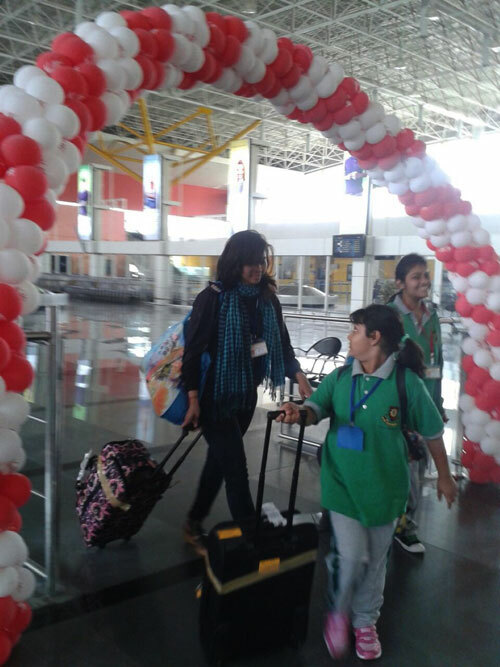 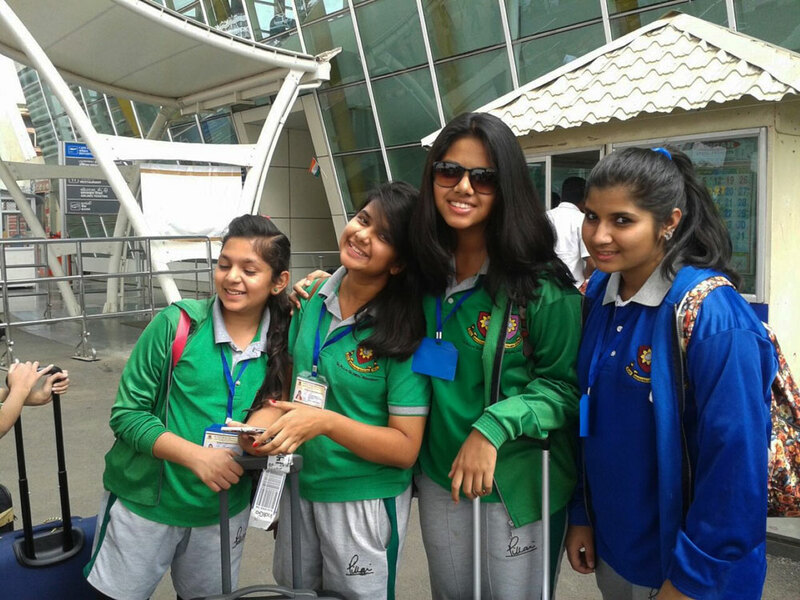 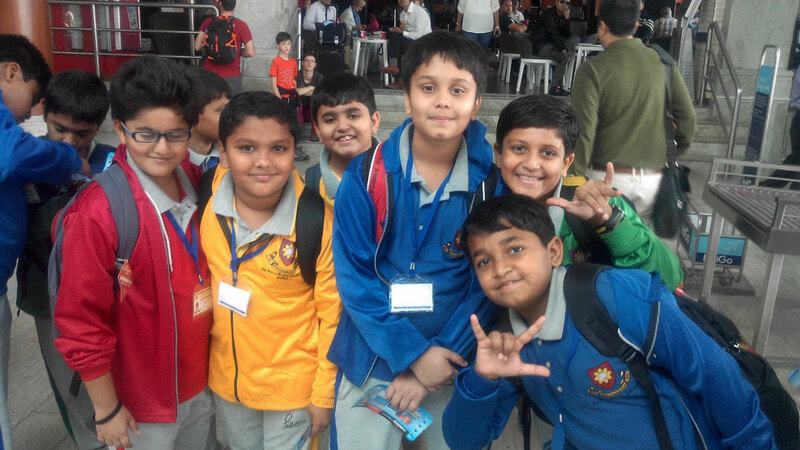 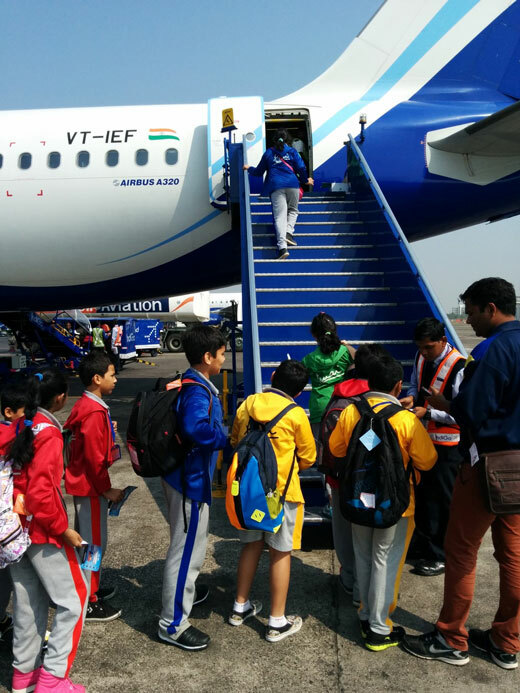 57 students and 6 teachers assemble at the Chatrapati Shivaji Domestic Airport to begin their 4 day educational trip to Ooty – Mysore – Banglore. 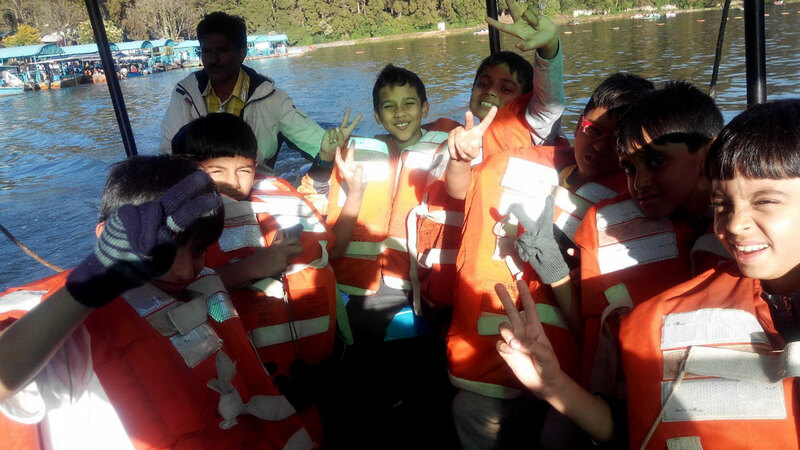 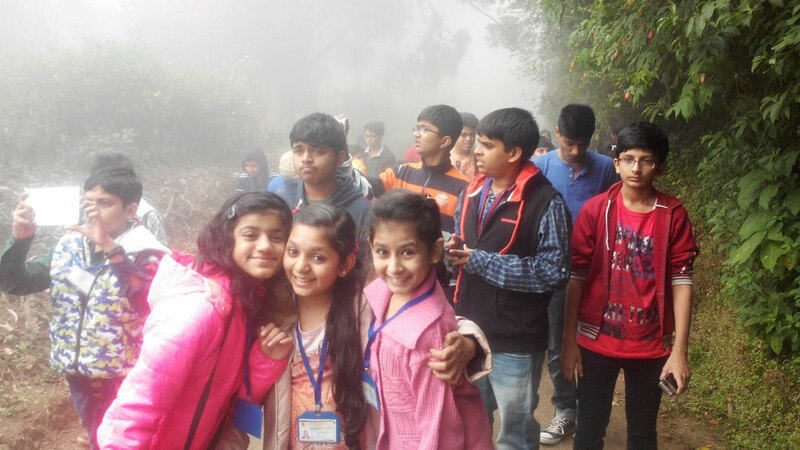 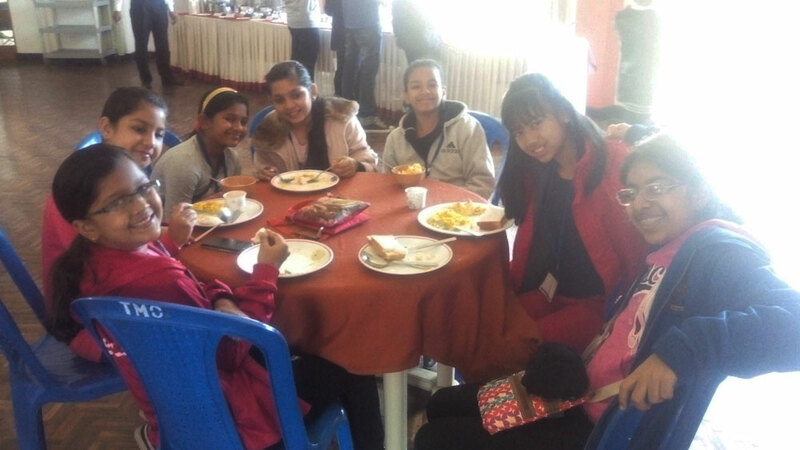 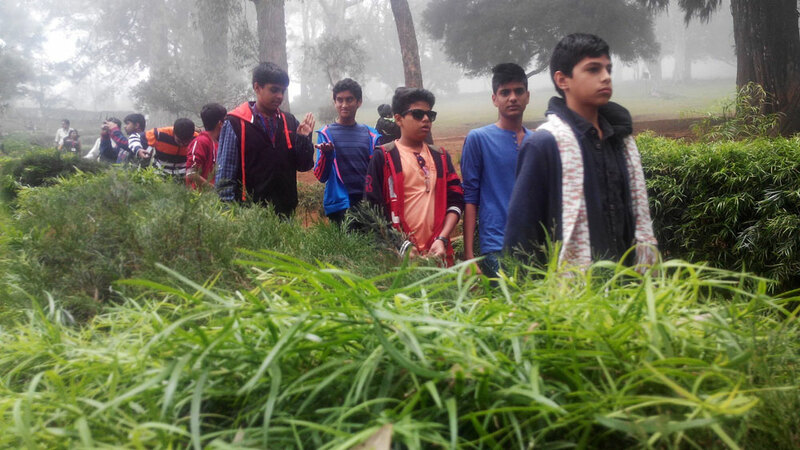 Beside the trip being fulfilled, it provided the students from grade 3 to Grade 11 (IB) to demonstrate some of the virtues such as responsibility, cooperation, tolerance, concern for others, sharing, outside the confines of the school and away from the close supervision of their parents and teachers. 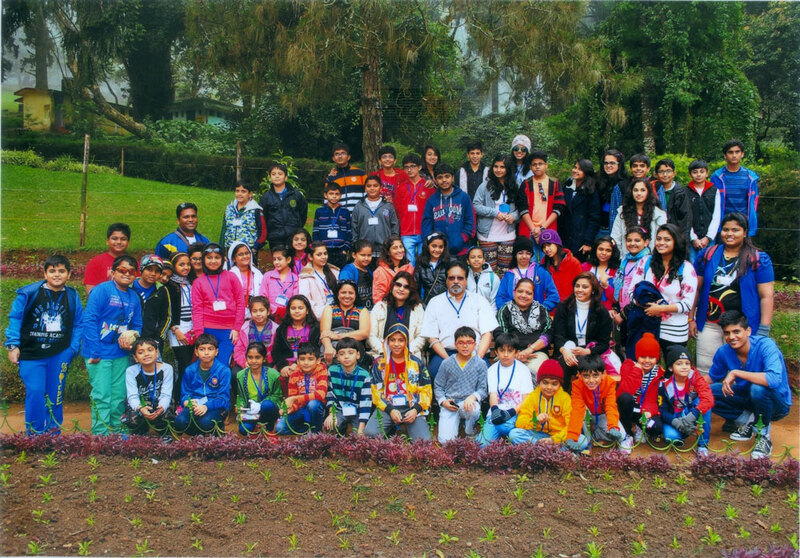 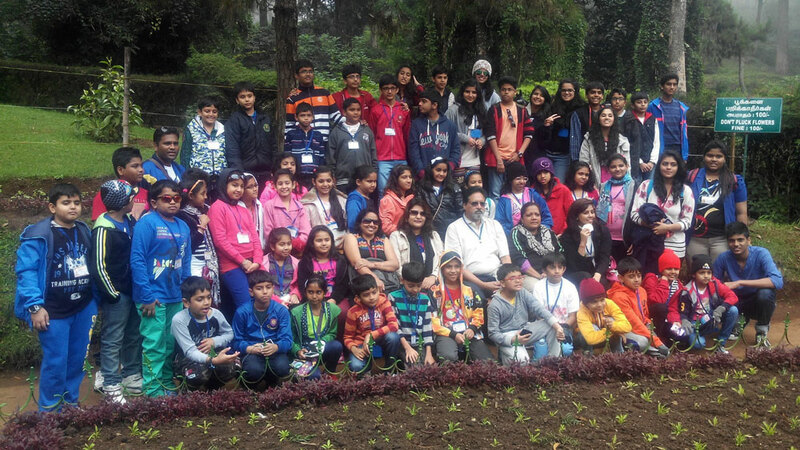 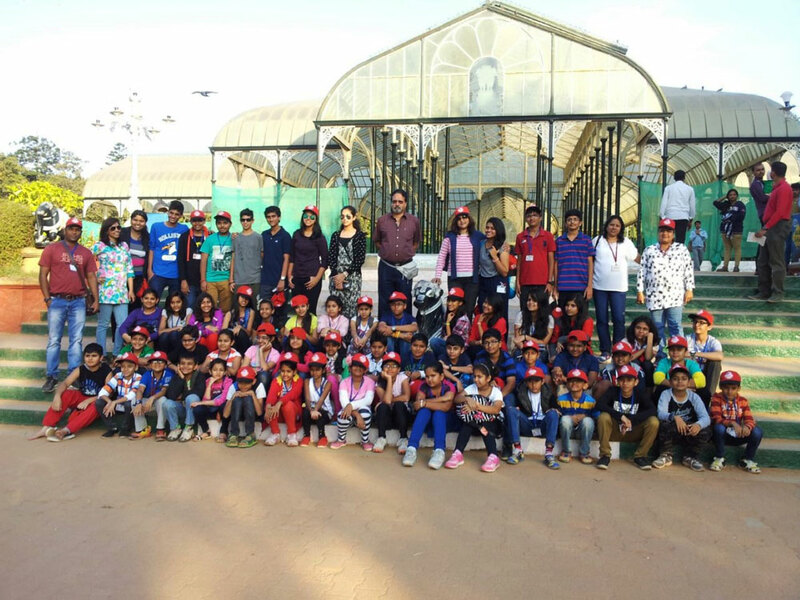 Visits to the botanical Gardens in the Ooty and Bangalore showcased the efforts made to revive and sustain a green planet. 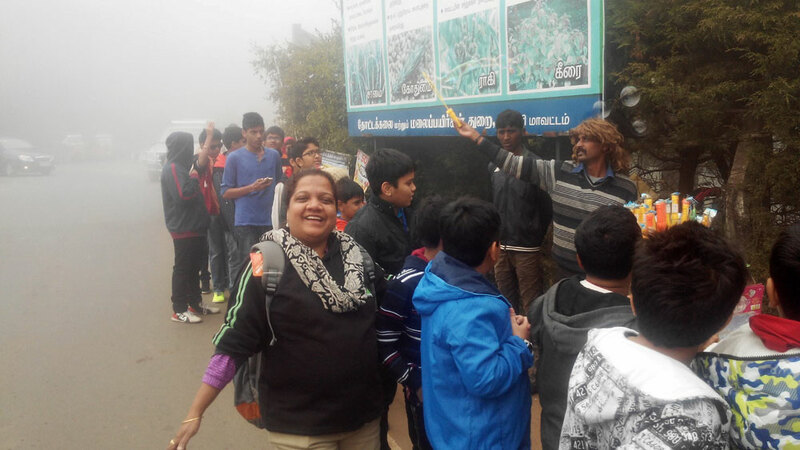 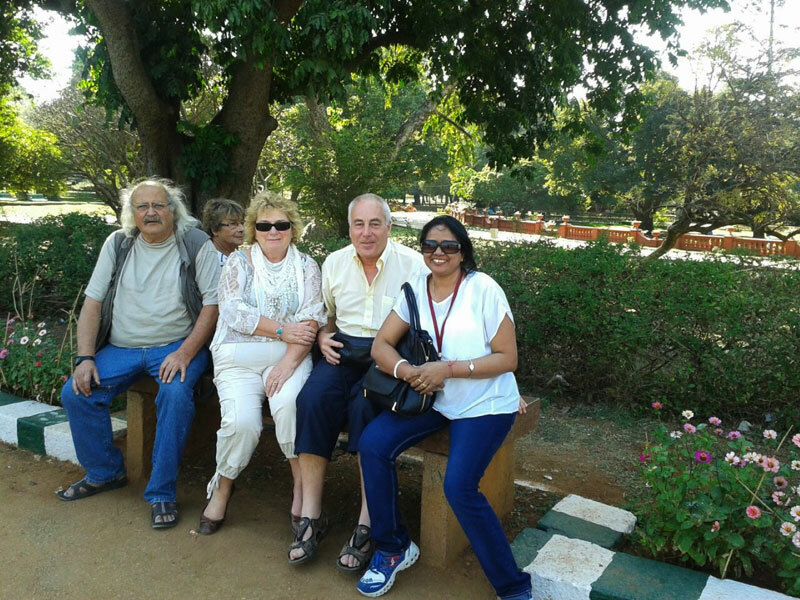 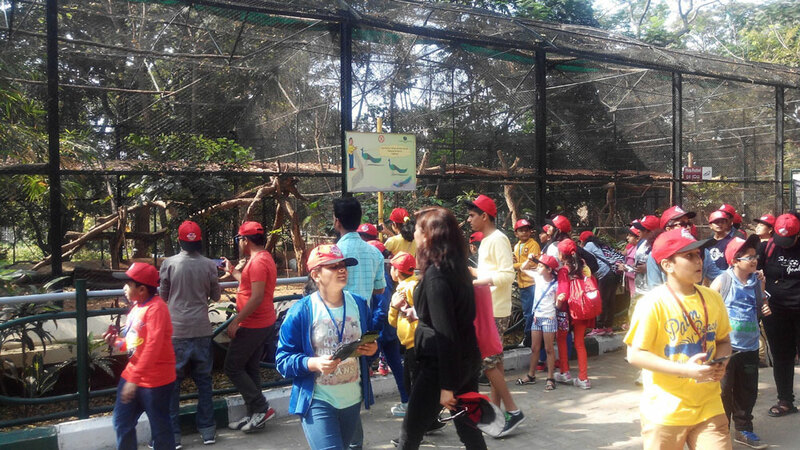 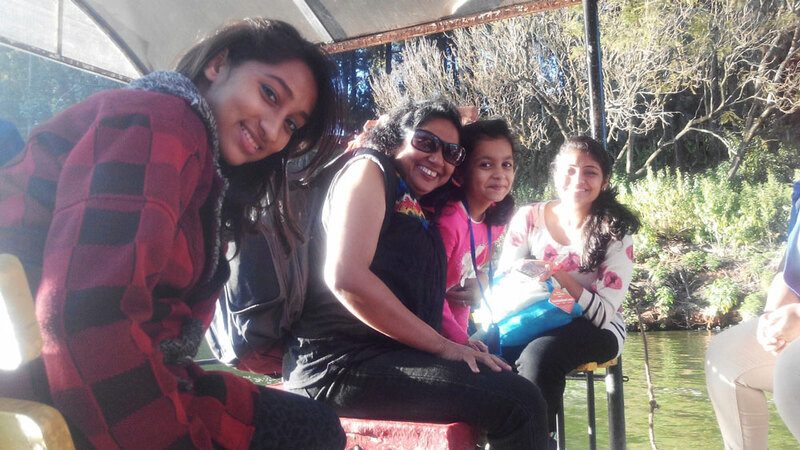 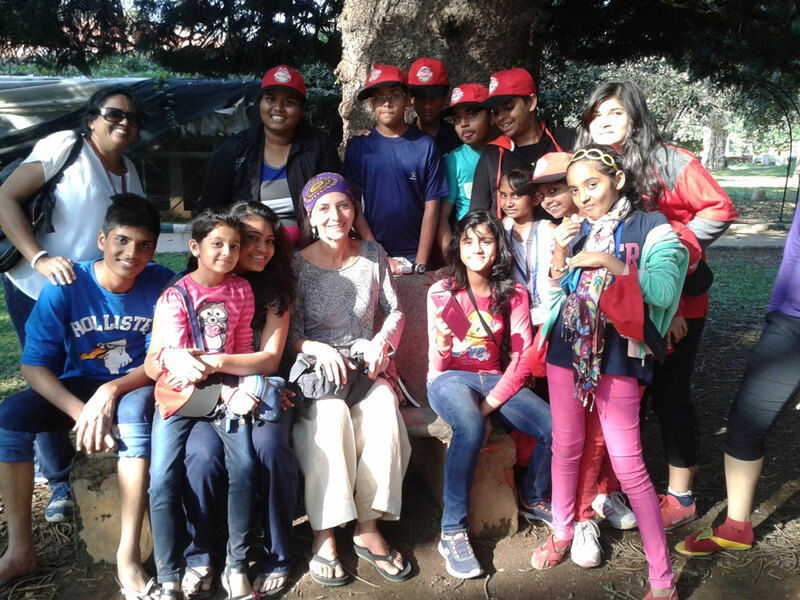 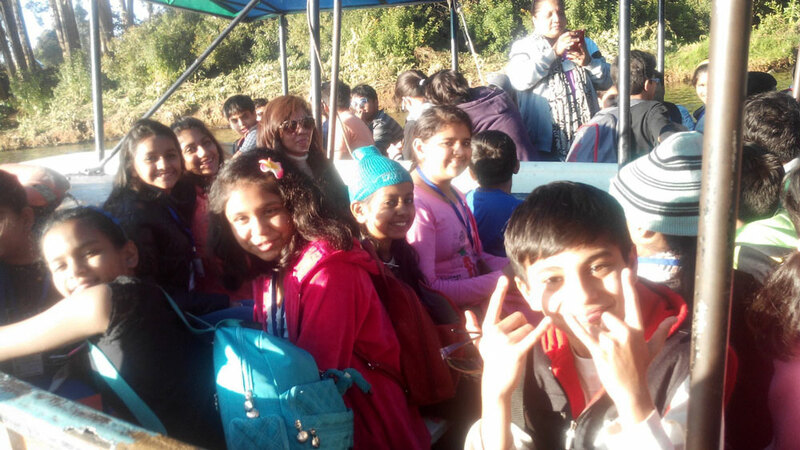 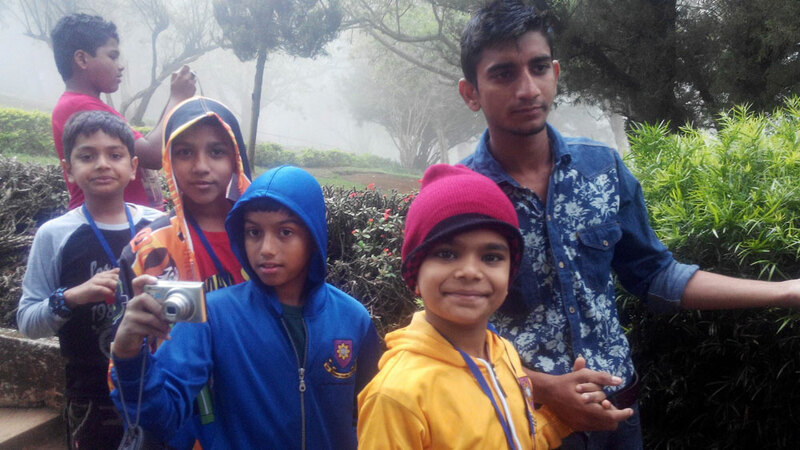 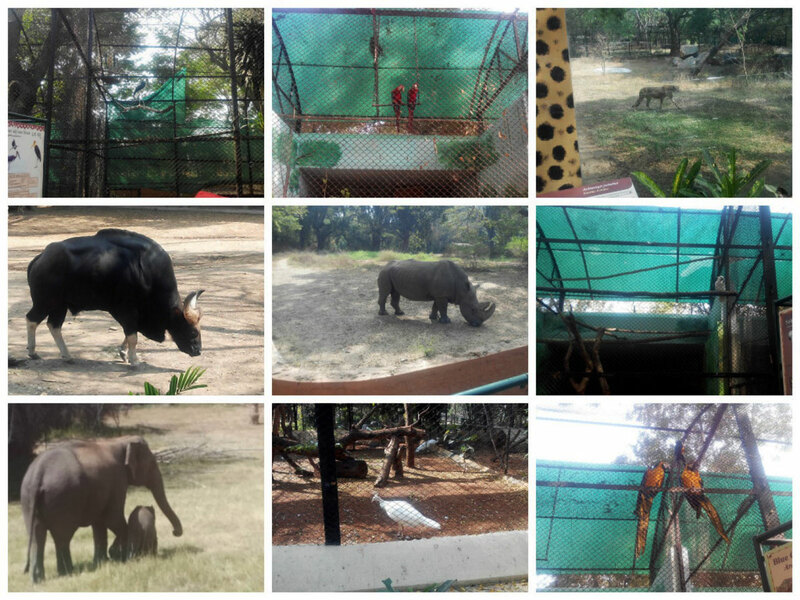 It was a fascinating visit to the Mysore zoo to see a variety of animals and birds in their natural habitat. 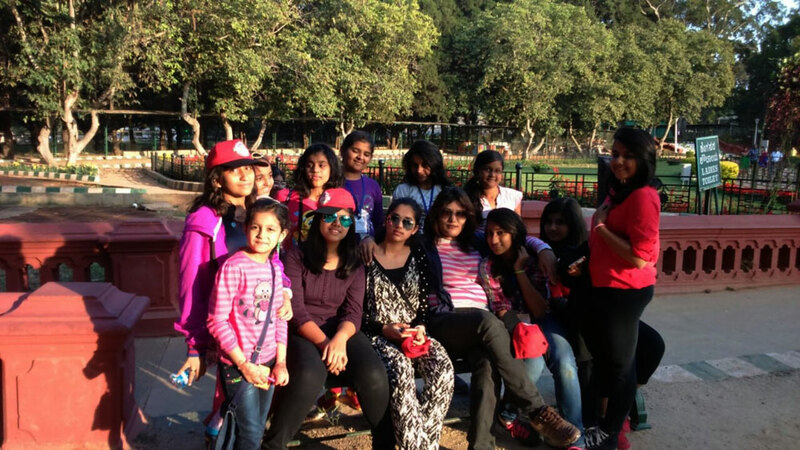 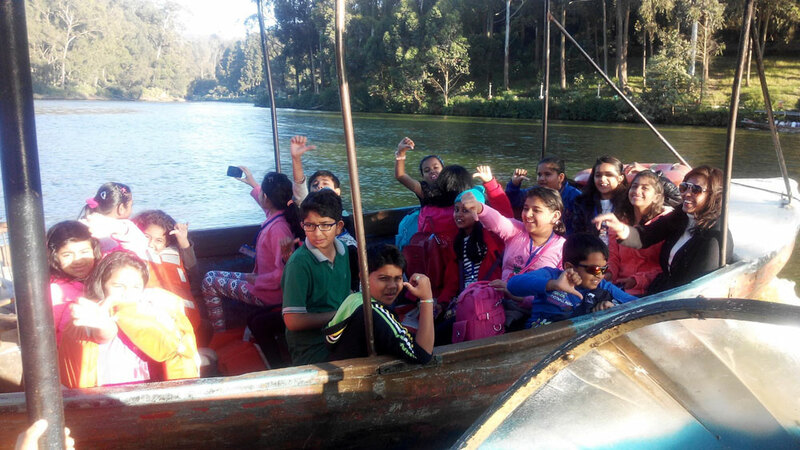 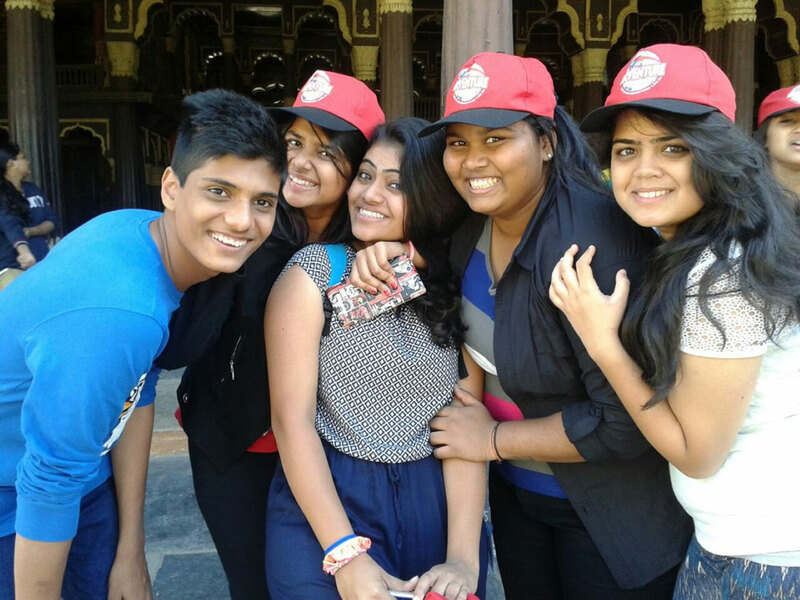 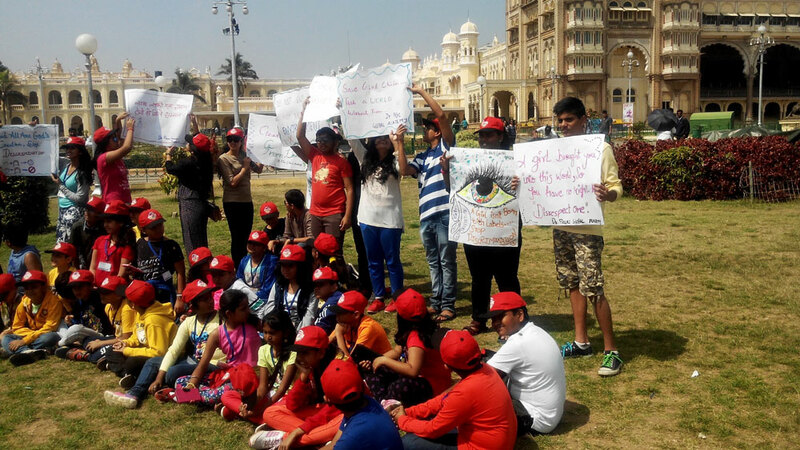 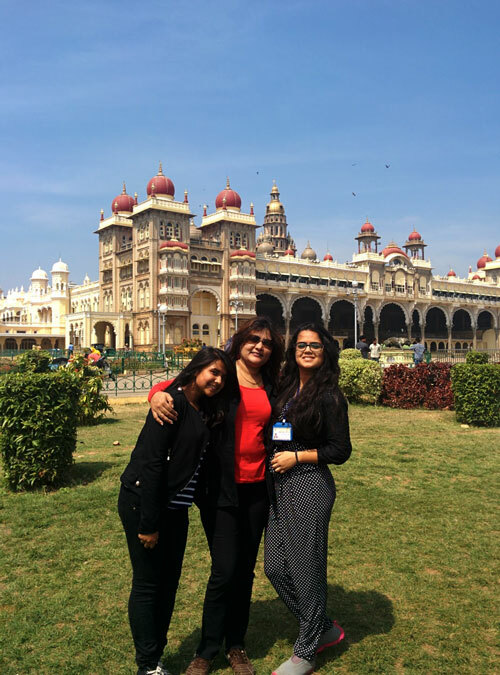 Visiting to the Mysore palace and Tipu Sultan’s summer and winter palaces took the students down the corridors of time and made a part of history come alive. 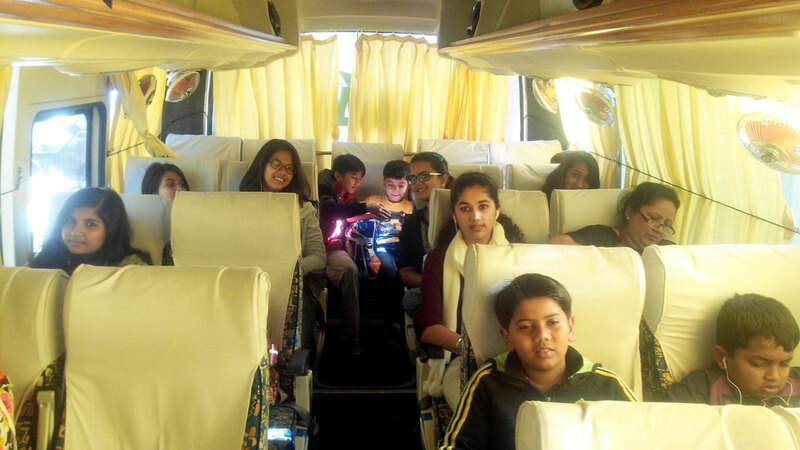 The excitement of shopping too was provided on their trip. 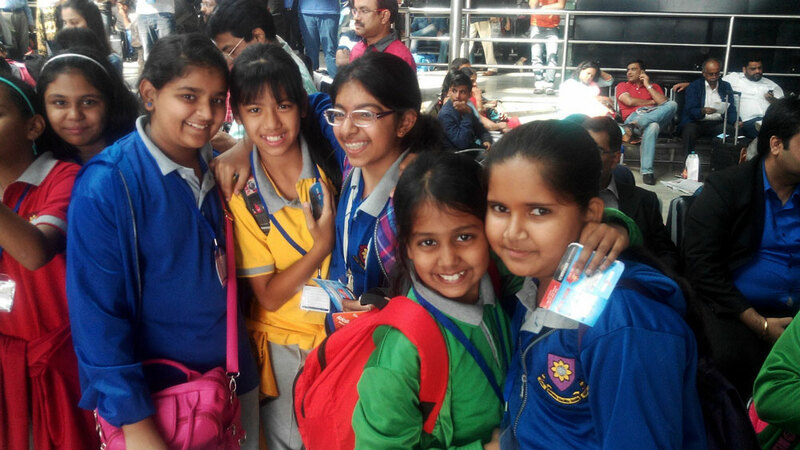 It was a treat to see students bargain and calculate – (rudiments of economic in practice) to strike a good deal. 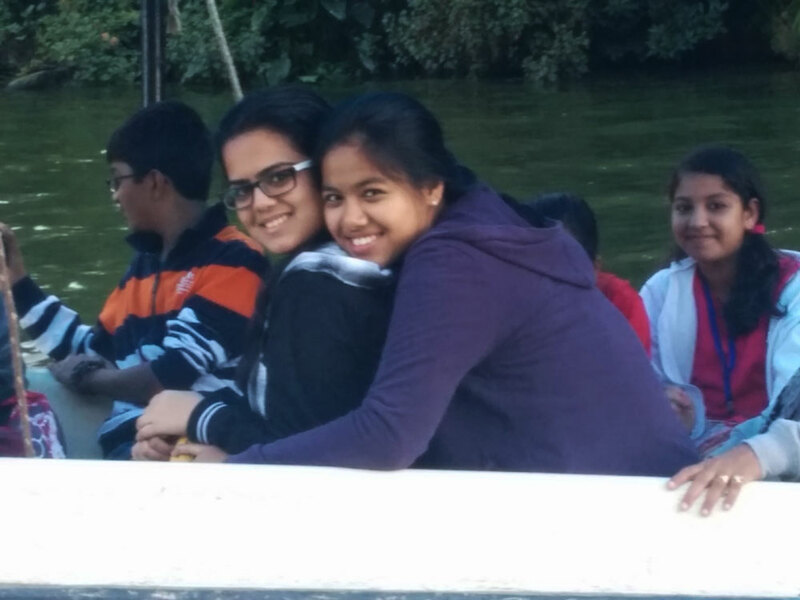 The trip was a success as it brought out qualities in the students that otherwise not seen in the school.